There’s nothing like a hot dog at the ball game, and you’ll enjoy the same taste at home with our All-Star Hot Dog Maker. 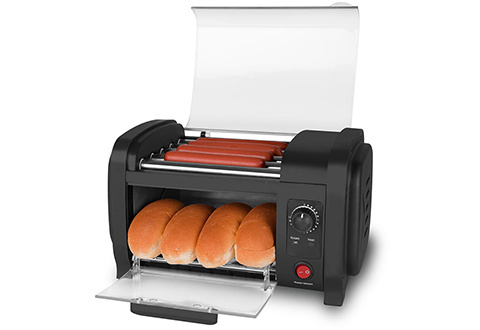 It grills hot dogs the perfect way every time, thanks to five heated stainless steel rollers. Cook up to four regular-sized dogs in 8 minutes… even frozen dogs come out perfectly in 12 to 15 minutes. 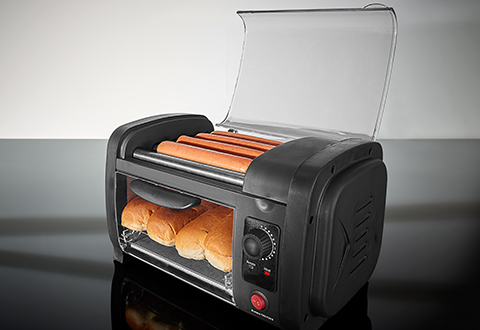 An integrated bun warmer accommodates up to four buns to complete the stadium experience. Two removable trays catch all the crumbs and oil drippings — simply slide them out and place in the dishwasher for easy cleanup. Weekend Sale - 20% Off Sitewide! 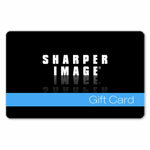 Use Promo SAVE20 in your Cart. 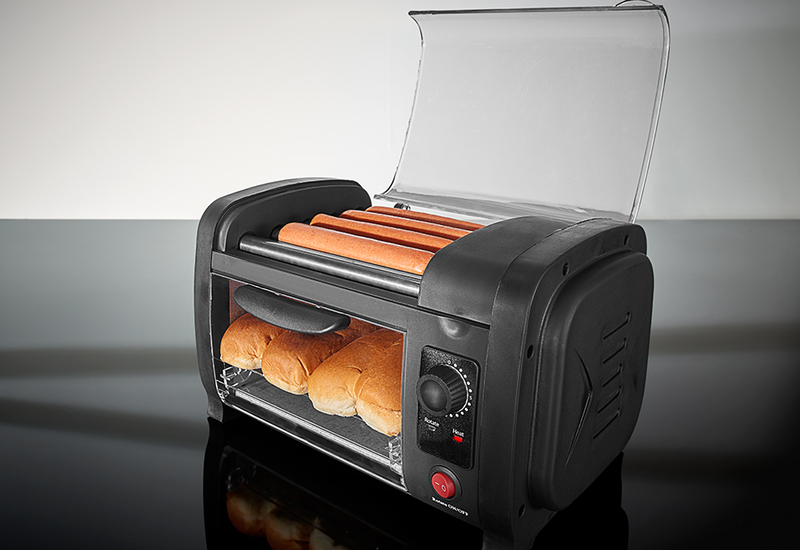 Enjoy stadium-style hot dogs all year long with the All-Star Hot Dog Maker. 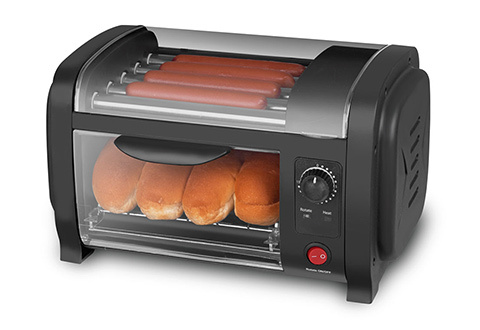 Cooks four hot dogs and warms four buns perfectly every time.